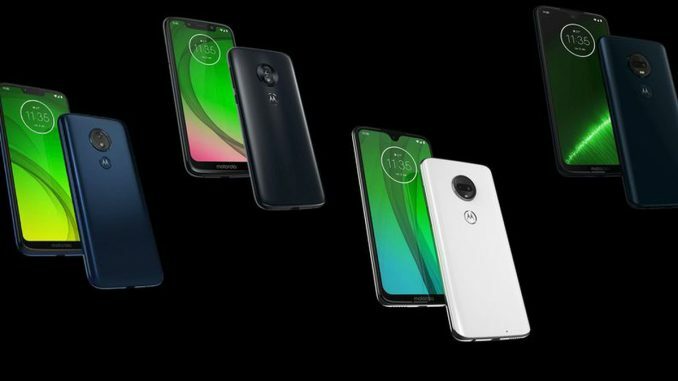 Until now, we’ve seen our fair share of details on Motorola’s upcoming G7 line through FCC filings that revealed photos and specs of the Moto G7 Power and Play. 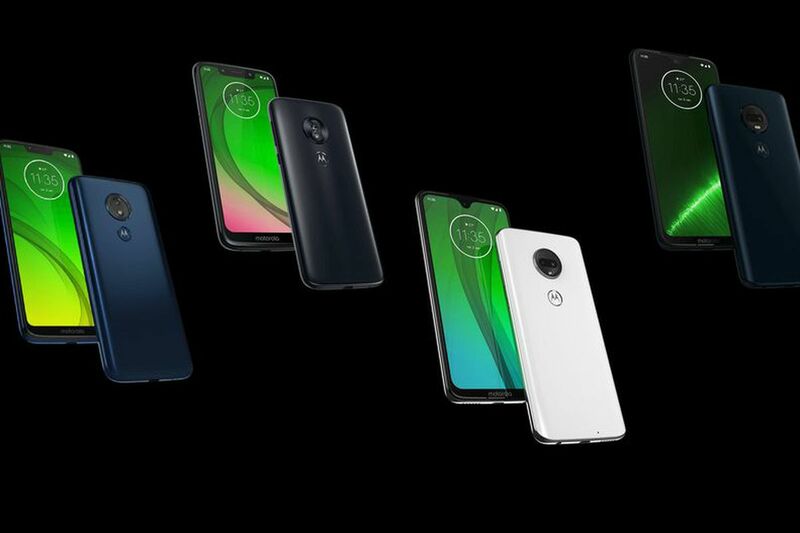 But nearly everything about the rest of the G7 line was leaked last night by Motorola Brazil’s website, which accidentally revealed product images and specs. The pages were quickly taken down, but not before screenshots and photos were spotted by CNET. All four variants in the G7 line will have slim bezels, notched displays, headphone jacks, and come with Android Pie installed. The G7, G7 Play, and G7 Power will come with Snapdragon 632 processors, while the G7 Plus will be equipped with a Snapdragon 636 processor. The G7 Plus also has the best camera specs among the G7 line, with a 12 MP front camera and two cameras in the back (16 MP and 5 MP). The G7 Power, true to its name, will come with a much larger 5,000 mAh battery, compared to the other devices with 3,000 mAh batteries. 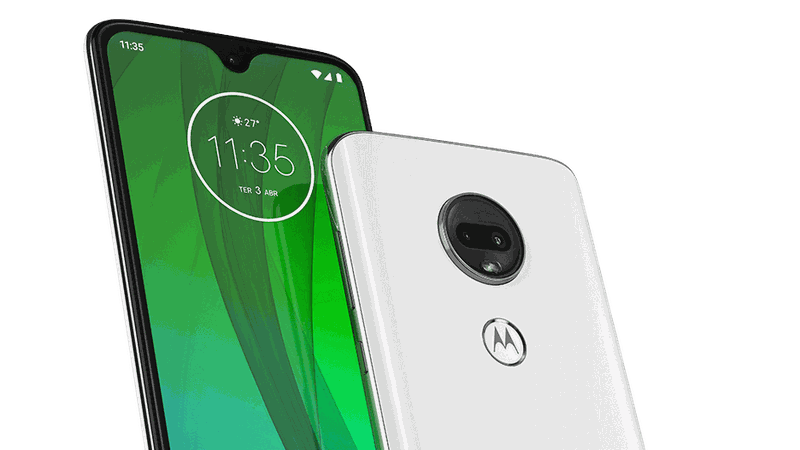 The Moto G7, with its drop-style notch display. There’s no pricing or availability information yet, but we’ll have more details when Motorola officially launches the G7 line on February 7th.